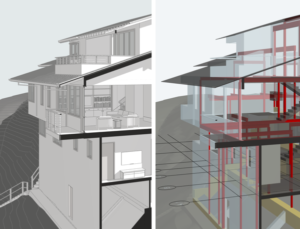 Innovation has been a key differentiator for ARCHICAD since the beginning. 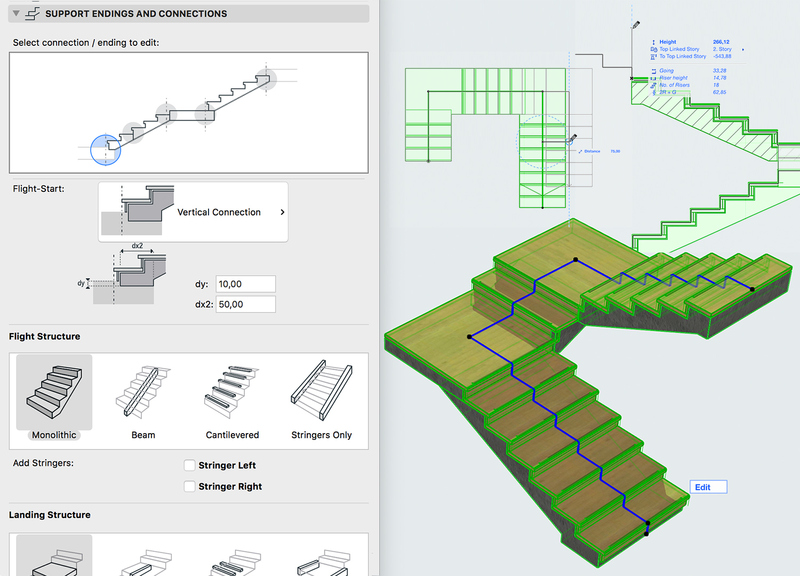 ARCHICAD introduces the highly-anticipated Stair Tool, featuring GRAPHISOFT’s patent-pending Predictive Design™ technology. 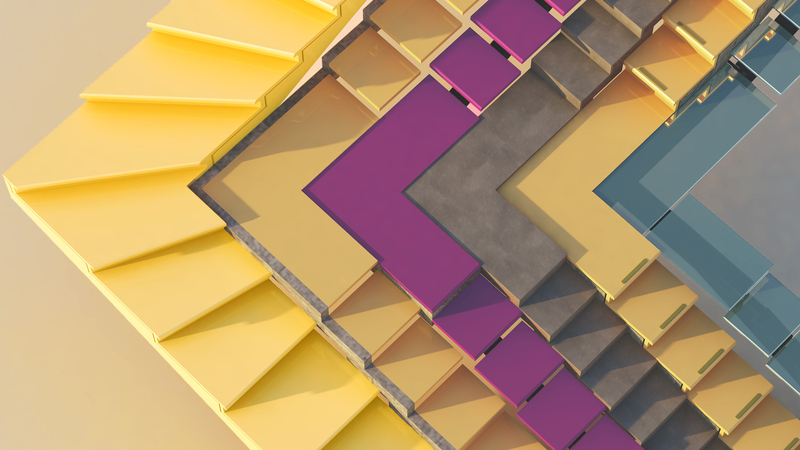 ARCHICAD Solo – based on this version of ArchiCAD – is tailored to the needs of individual practitioners and smaller architectural practices. 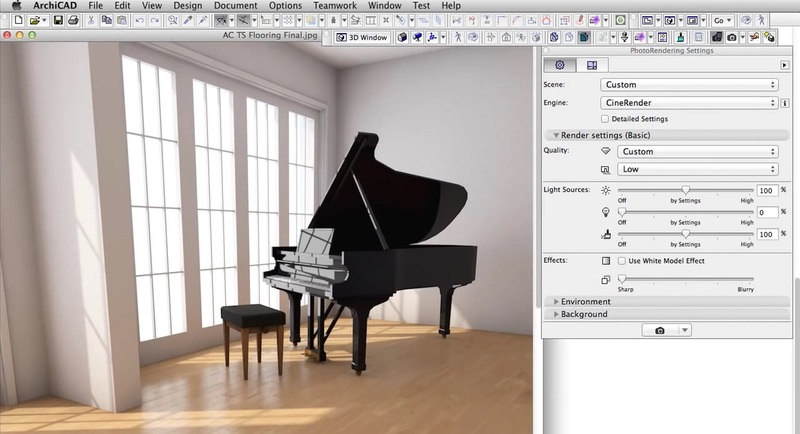 Upgrade from any earlier version of ARCHICAD Solo today! 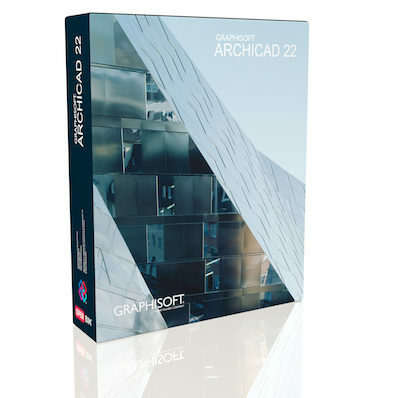 ARCHICAD Solo is based on Graphisoft’s flagship product ArchiCAD, with a feature set focused on individual practitioners and small firms. 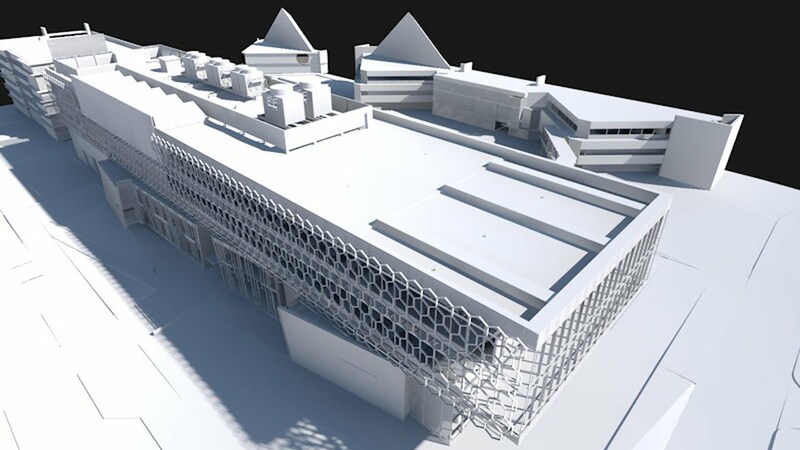 ARCHICAD Solo provides the full power of ARCHICAD’s Virtual Building™ technology, storing all the information about your project in a central database from which the drawings and documentation are quickly and efficiently produced. 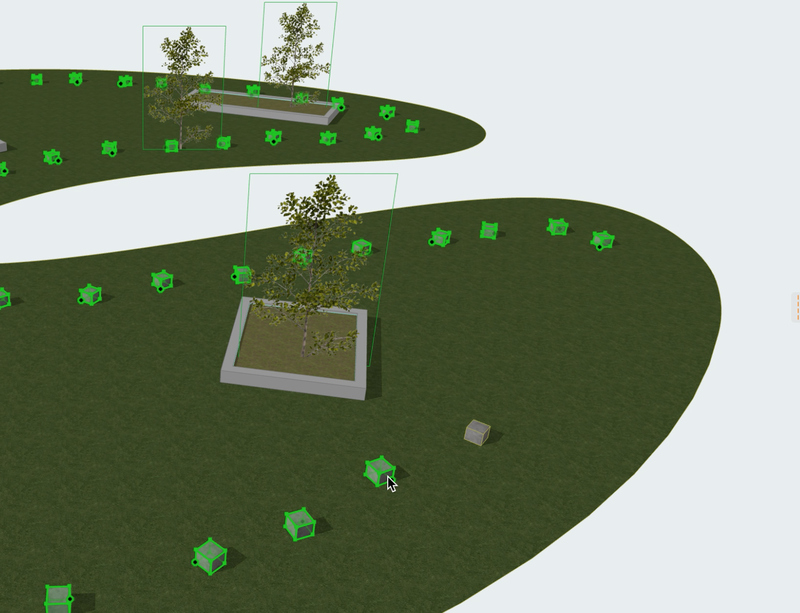 This intelligent model-based workflow can be used for new construction, renovation and retrofit projects allowing automated, fully coordinated and accurate documentation while reducing errors from design changes. ARCHICAD Solo is a full 64-bit application on Mac and PC platforms with multi-processor support for optimum performance. Background processing, optimised scaling of multiple-core CPUs, and an improved central graphics unit result in optimised performance and navigation. To find out more about ArchiCAD and it’s features click here.